Surgeries are performed at our main location in Ann Arbor or at the Genesys Regional Medical Center in Grand Blanc. 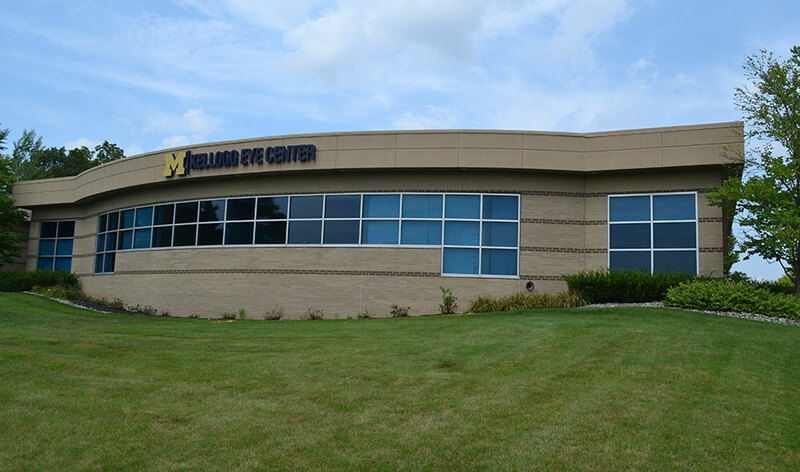 Parking at the U-M Kellogg Eye Center in Grand Blanc is free and next to the building. Handicap parking is available.